It’s been a month or so since we got the wheels rolling on our plan to provide you with regular podcasts. 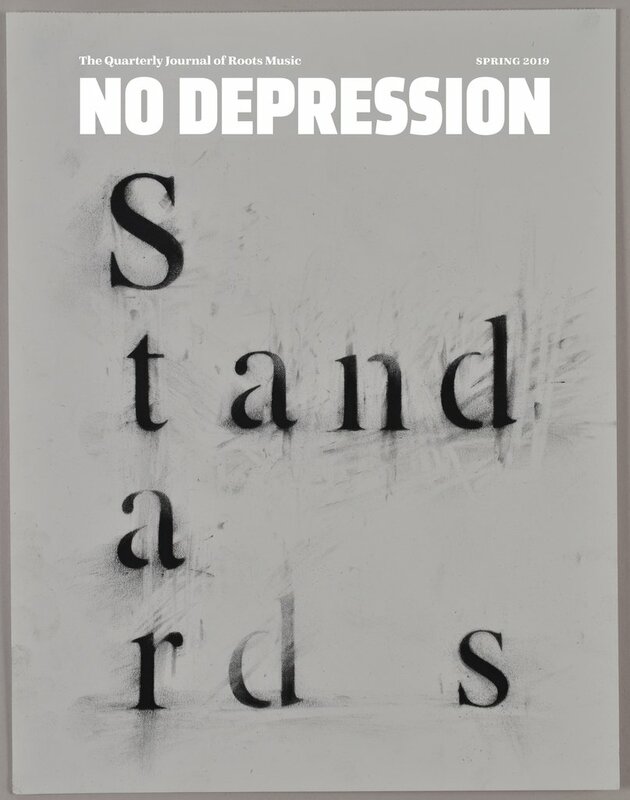 Today, the very first No Depression podcast is up on iTunes for your listening pleasure. We’ll be releasing a new podcast every Monday with some shorter interview spotlight podcasts in between. Once you subscribe to the No Depression podcast on iTunes, it’ll automatically download whenever there’s a new one. Help us climb the food chain by dropping a comment in the iTunes store about our podcast. As with so many things we’ve been doing in this community format, we’re counting on you to help us spread the word. 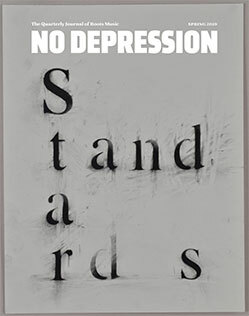 Join Ray Randall and Gregg Geil as they debut their Roundtable podcast show on the NoDepression.com Community. The Roundtable is an open format type of show in which Ray & Gregg discuss the latest Americana music news, spin some new music and cover the latest updates from the NoDepression.com community. Included in this show are songs from Guy Clark, Band of Heathens, and Doop & the Inside Outlaws. You can stream the Americana Roundtable by clicking on the player above, or download it to your phone or mp3 player. In addition to any comments you leave at iTunes, as always, we welcome any ideas, complaints, concerns, or suggestions here on the site. You can also comment directly to Gregg and AmericanaRoots.com via Twitter.